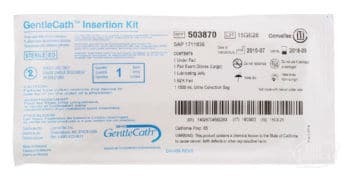 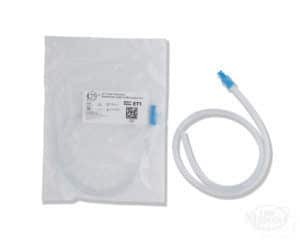 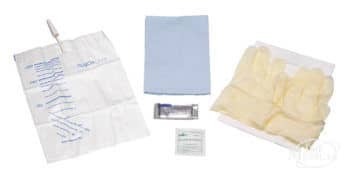 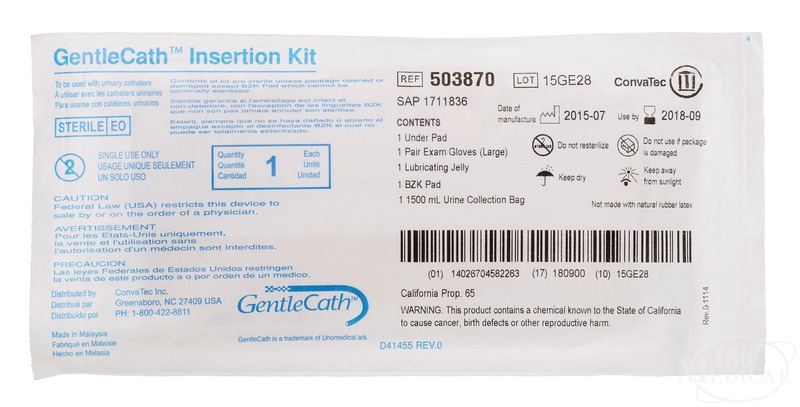 This kit contains supplies that are designed specifically to help keep the self-catheterization process more hygienic and simple for your needs, whether at home or on the go. 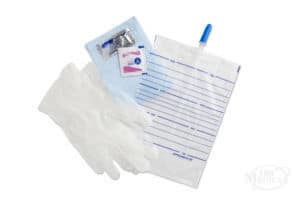 Each one contains a collection bag to measure output and contain urine when another receptacle or toilet is not readily available. 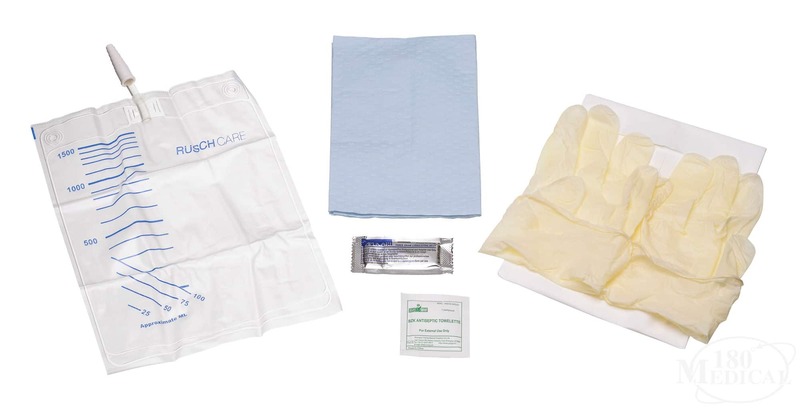 Antiseptic wipes are included to clean the area of insertion and gloves to reduce the risk of infection. 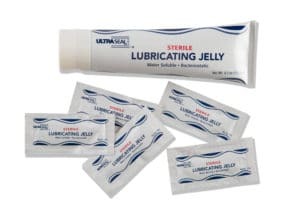 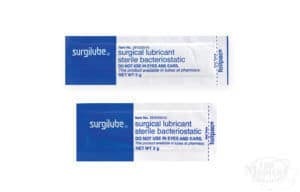 Additional lubricating jelly is also included to aid a smooth insertion (if required) and an underpad which can be used to set supplies on or to place underneath yourself to protect you from residual liquid.